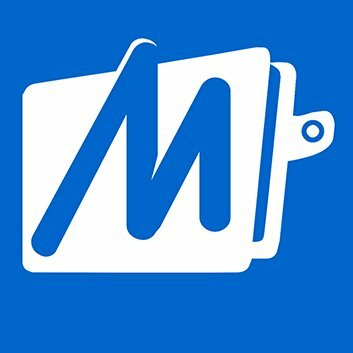 The acquisition will enable MobiKwik to enter the wealth management business. It will be investing US$15m over the next one year to scale up its wealth management business. Founded in 2016, Clearfunds uses data analytics and automated processes to deliver the best investment experience. 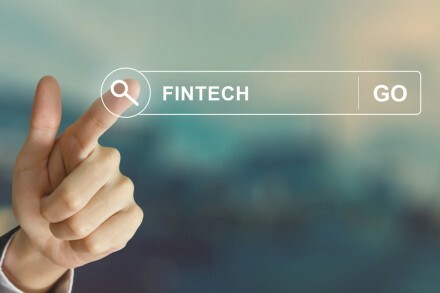 It uses computer algorithms to build, monitor and rebalance diversified mutual fund investment portfolios suited to an investor’s stated goals, time horizon and risk tolerance. It has $45 million worth of assets under advisory and allows clients to access 3,000+ direct mutual fund schemes across all 36 Mutual Fund Companies (AMCs), and 4 Registrar and Transfer Agents (RTAs). Post the acquisition, Kunal Bajaj, Founder and CEO, Clearfunds will lead MobiKwik’s wealth management business. He has over 18 years of experience in the financial services industry and has held leadership positions at world’s leading financial institutions like Goldman Sachs, Credit Suisse and Jefferies India. Founded in 2009 by Bipin Preet Singh and Upasana Taku, MobiKwik is a digital financial services platform with over 3 million merchants and 107 million users, who will soon be able to invest in mutual funds from their MobiKwik app. 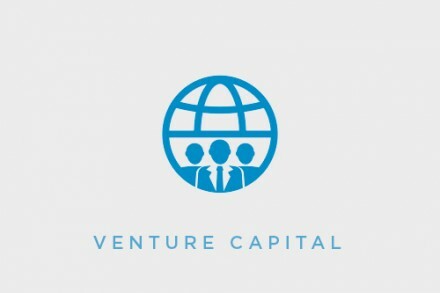 The company has raised four rounds of funding from Sequoia Capital, American Express, Tree Line Asia, MediaTek, GMO Payment Gateway, Cisco Investments, Net1 and Bajaj Finance.